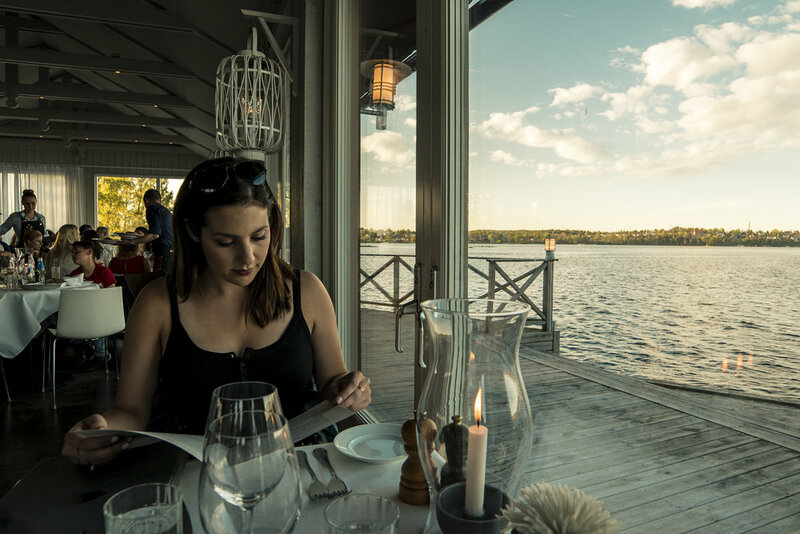 Highlights include a sunset at Mariaberget park, an amazing dinner on a private island in the archipelago, and a self guided vespa tour around the city. The Sunset from Mariaberget Park! Relaxing during our Vespa Tour! For this stay, we redeemed 56,594 Chase Ultimate Rewards points from the Sapphire Reserve card for three nights giving us a return of 1.5 cents/point in value. The cash value of the stay was $848.92 and we were upgraded to a slightly larger room overlooking the fantastic park in front of the hotel. I would absolutely stay at this hotel again as I loved the room, staff and location. A production in central Sweden took us to Orebro, a medium sized city about two hours outside of Stockholm by car. The City Hotel is owned by Best Western and I was able to get a 10% discount simply by becoming a member of their loyalty program. We booked a junior suite as we had a lot of equipment and three people. On check-in, I didn't find the staff to be particularly warm. My only other point of comparison was one of Stockholm's best hotels (above), but in my experience Swedes are very nice people so it seemed there was something a bit off about the staff. In any case, we didn't interact with them much so this didn't make or break our stay. Our room was quite small for a junior suite (though it was priced a lot more like a typical room), the bathroom was microscopic and the decor was a bit odd, but for one night, it was nice. Our rate included breakfast and I was pretty impressed! Lots of fresh fruits, breads, and vegetables. I would normally recommend skipping a breakfast buffet, but if you find yourself with a complimentary breakfast at this property, don't miss it!